Cathy E. Gorlin is a member of the firm’s Family Law practice area. She represents parties in a range of family law matters, including marriage dissolution cases with complex financial estates and business valuations. She has more than 31 years of experience litigating and negotiating family law disputes, including marriage dissolutions, post-decree disputes, parentage and custody disputes, prenuptial agreements, living together agreements and appeals. She is a mediator and has considerable experience representing clients in alternative dispute resolution, including Collaborative Law. Cathy is an aggressive and effective advocate for her clients. 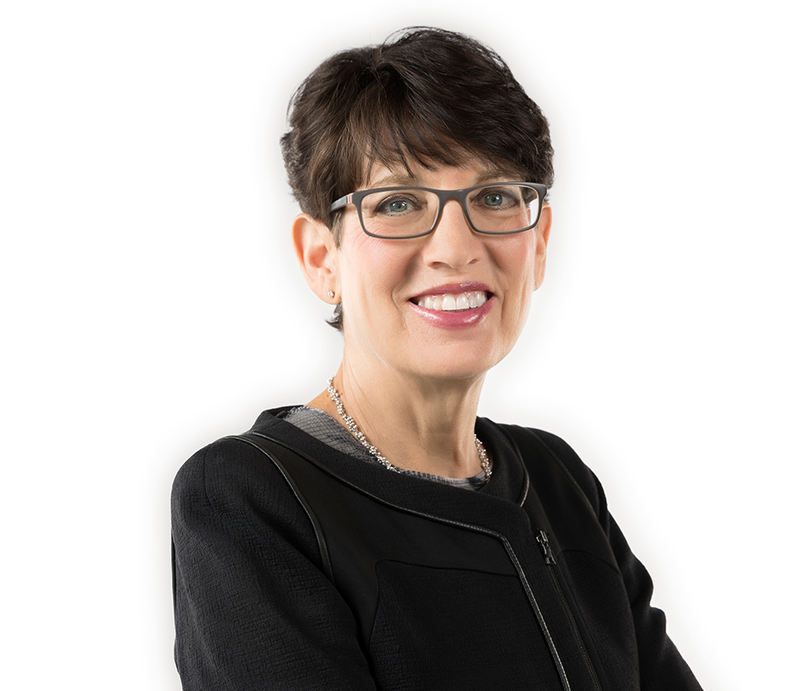 Cathy is the Editor of the Minnesota Family Law Practice Manual and she has been the Chair of both the Hennepin County Bar and Minnesota State Bar Family Law Sections. In addition, she is a frequent lecturer and author on family law-related topics. Cathy has been named a “Super Lawyer” by Minnesota Law & Politics (1995–present) and a “Leading Minnesota Attorney” (1997–present). 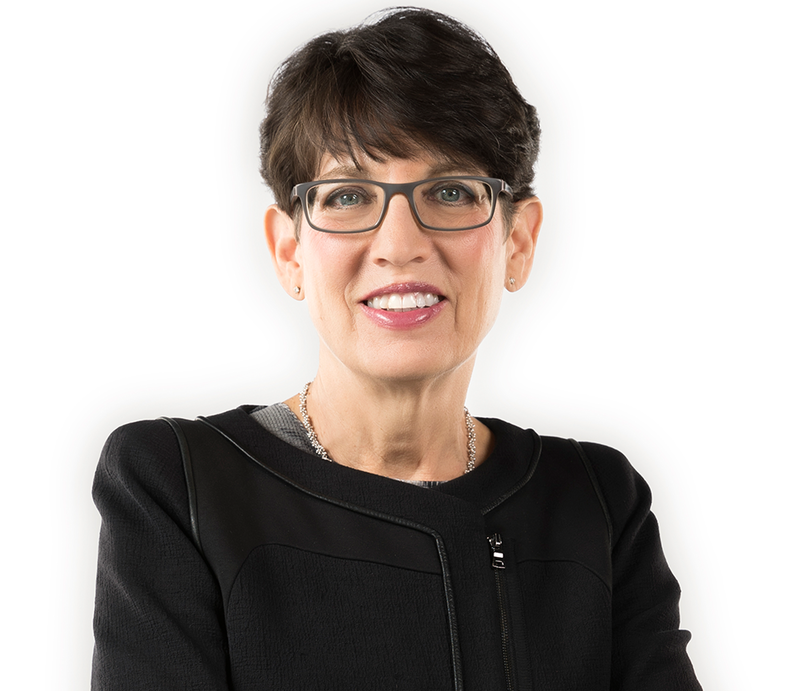 She received recognition as one of the “Top Women Minnesota Attorneys” in Mpls. St. Paul magazine. Cathy has been officially recognized as: “Best for Family Law- Minnesota” by The Corporate America Legal Elite twenty fifteen. Cathy also has been named a woman of outstanding leadership by the International Women’s Leadership Association. Cathy provides pro bono services to the Volunteer Lawyers Network and serves on the Board of Directors of the Fund for the Legal Aid Society. University of Minnesota, 1978, J.D.